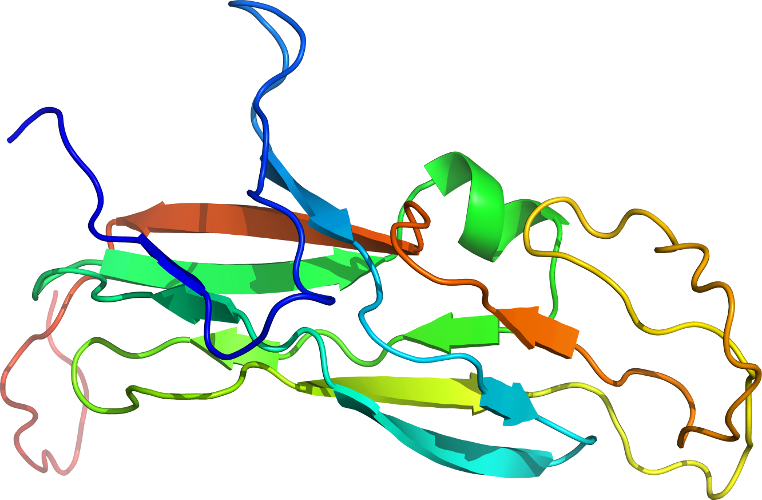 PDB Description: Phage dUTPases control transfer of virulence genes by a proto-oncogenic G protein-like mechanism. (Staphylococcus bacteriophage 80alpha dUTPase Y84I mutant). Click to download the PDB-style file with coordinates for d3zf3a_.